CHIOMA BANKS: GIVEAWAY! .. GET THAT LOOK,YOU'VE ALWAYS ADMIRED. I have a good news for you all that I'm definitely sure you guys have been waiting for this to come by. What am I talking about?!..Guys? I'm talking about ''Le Tote'', IT'S ABOUT A FASHION RENTAL SERVICE THAT GIVES WOMEN ACCESS TO AN INFINITE CLOSET OF GARMENTS & ACCESSORIES. 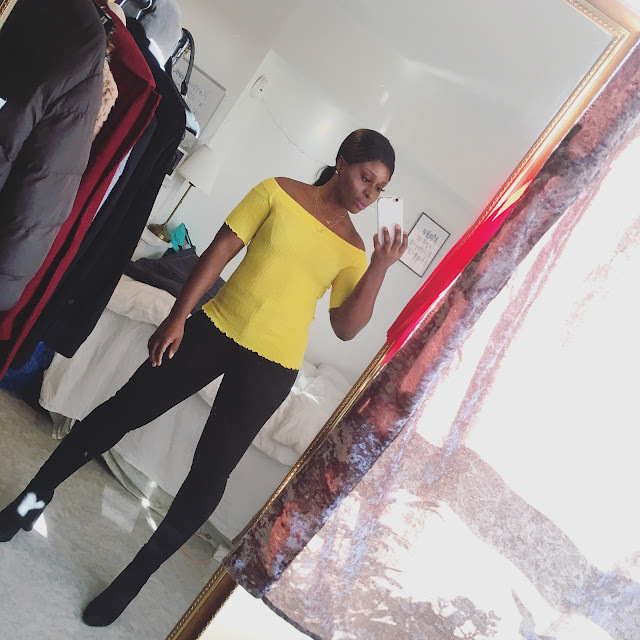 * The good thing about this Fashion site is, you don't only buy Clothing (Dresses,Office wears) & Accessories, but you can borrow from them (wearing it for months) and re-turning it back to them, and get another one, so far as you return the product in good shape. *You receive new and Fashionable pieces to wear to work, brunch dates, night out with girls or our happy hour and trust that's what we ladies really do love! * Jewelry box option for women that prefer to spice up their closet with unique pieces of statement jewelry items for only 19$/month. *Shipping is free in both ways. *They allow members to purchase items at deep discounts (upto 80% off retail price). *Sign Up To Become a Member and whalla! !...You're diving in the world of Fashion making it easy for you to bring/figure out in you by trying out stuff you'd to put on. SURPrise! SURPRISE!! YOU'LL GET A $10 DISCOUNT ON YOUR FIRST MONTH FROM ME, ON ANYTHING YOU PICK. SO, WHAT'¨RE YOU WAITING FOR?! HURRY NOW!..SUMMER IS CLOSE BY THE CORNER,GET YOUR WARDROBE A NEW CLASSY STYLE AHEAD.